Don your pyjamas, grab a teddy and head for Norton library to join the writer of popular You Can’t Take an Elephant on the Bus for a crazy, chaotic and fabulously funny bedtime story. 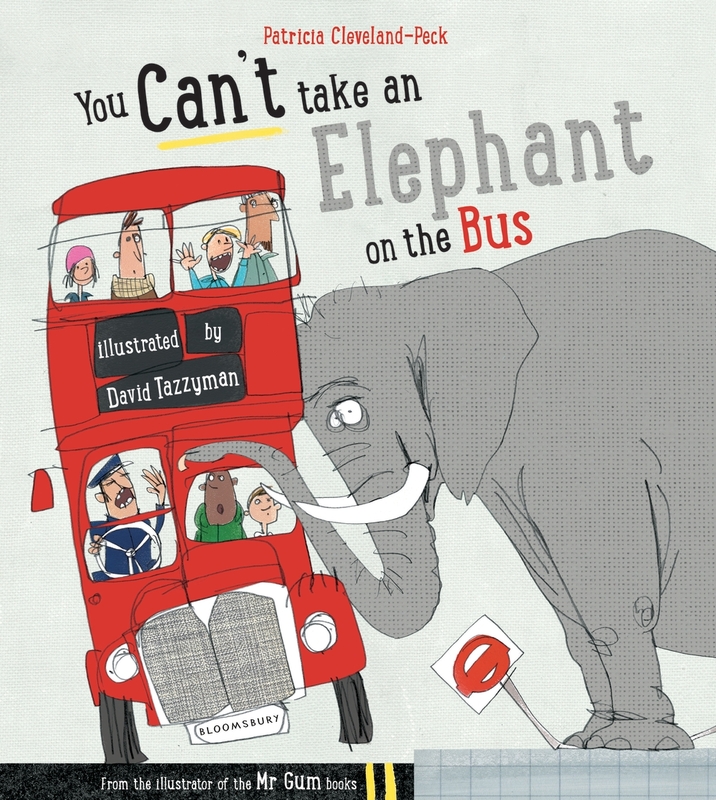 Patricia will read her brilliant picture book about all sorts of animals travelling in ridiculously unsuitable vehicles as well as her recent book The Queen’s Spaghetti. 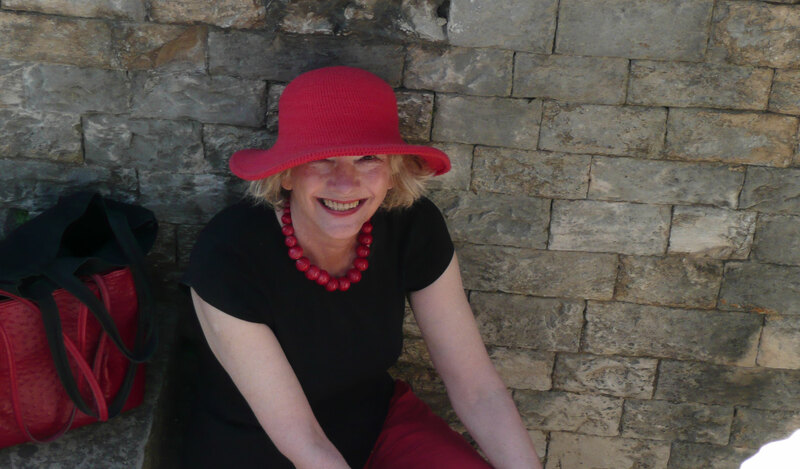 She will also discuss the value of rhyme in stories for young children and how becoming a grandma influenced her return to writing for children.